1.0.1 What is Dual Booting? 1.0.2 What is Boot Camp Software? Actually Dual booting means running two different OS in one computer as whenever you turn up the computer you are able to select or preferred OS version between OS X and windows according to your wish. What is Boot Camp Software? This software permits to run Microsoft windows on a Intel-Based Mac and just check your Mac’s “about this Mac” section to check whether it’s powered by Intel based processors or not that only intel based Mac can run windows in it by this software. Just follow the simple steps given below to run windows on Mac. First of all make sure that your computer is windows requirements that you want to install on it.You can google any windows version requirement and compare it with your Mac configuration. Now buy a window to get it install on your computer or you should have your genuine windows disc with you to install it on your Mac.Only use filly acivated genuine windows to install it on your Mac Os. Now launch only the Bootcamp assistant software to create and configure the windows partitions.Use Bootcamp assistant software and choose the size of partitions that you preferred to make and don’t forget the minimum needed space for installing windows. Make sure windows must be install on your device system internal disk using Bootcamp as Apple does not support to install windows OS on external space of it. Now use the boot camp software and choose the option “Start Windows Installer” then insert the windows disc. And then just follows the installation steps to proceed. (only select correct partition while installing windows). Now you are done with your installation .Now you can experience full windows experience in your Mac. 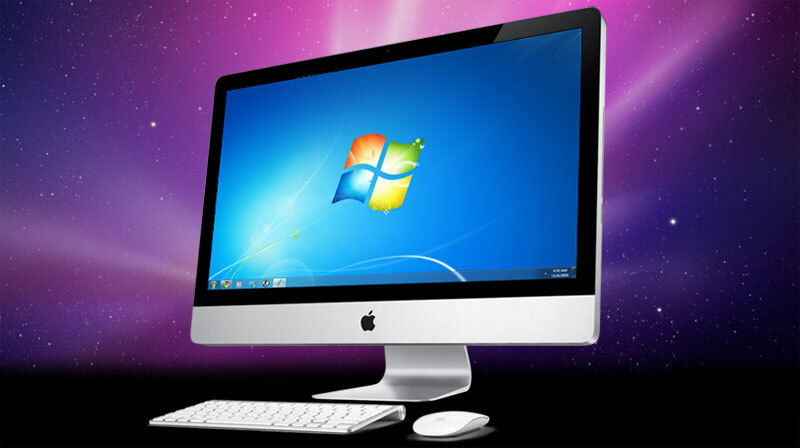 So above is very simple and easy and simple method for How To Install Windows On Mac,By this method you can easily run windows on Mac Os. and one who feels windows more convinient can use it and also the both operating system that is Mac Od and windows will be working there .You just have to select one out of them whenever your boot up in your Mac. Don’t forget to share this cool post. Leave a comment below if you facing any trouble at any step.